Eegah! It’s not just the thing you shout after stepping on a snail, it’s also the name of a caveman portrayed by Jaws! Not the shark this time, it’s the grill wearing Bond villain variety. 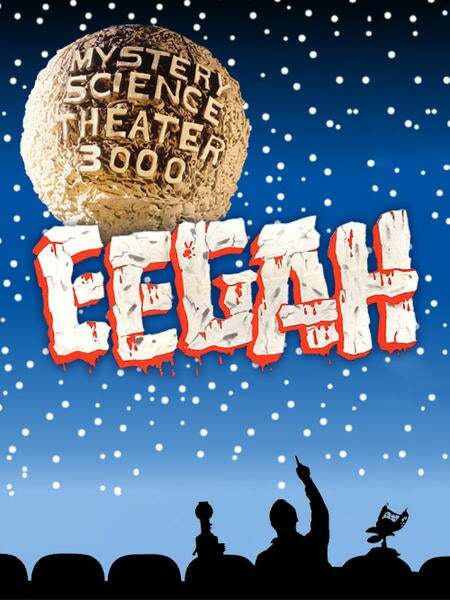 What brings Eegah out of his cave? Why, a girl of course! A beautiful, sensible girl who almost runs him over in her car. Now that’s a story for the grandkids. He ends up expressing his love like any boy with a crush would: kidnapping. You may not approve, but who are we to judge love? ...Oh wait, we can? Well. Never mind then. 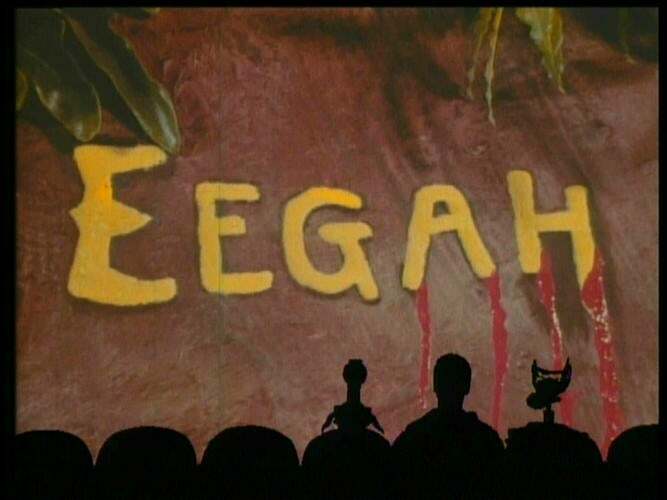 Join Joel, Servo, and Crow as they watch out for snakes in Eegah!